The world finals of the Crown Championship is upon us and Clash Royale players can celebrate with this new challenge that's jam-packed with prizes. This is a big weekend coming up for any and all Clash Royale fans. 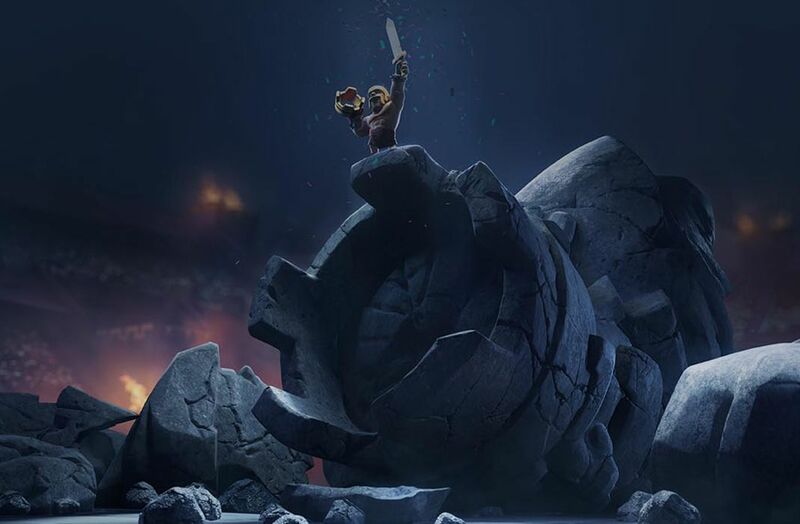 The World Finals of the Crown Championship are here and Supercell has found a way to celebrate with all the game’s players from around the world. Although the finals can only be fought between the top champions, we have a pretty juicy event for you to sink your teeth into from home: a challenge of 20 victories that give you a chance to win cards, chests (including one Legendary) and a grand prize of 250,000 gold pieces. Two victories: 2000 in gold. Four victories: 30 special cards. Six victories: Five epic cards. Eight victories: A giant chest. Ten victories: 15,000 in gold. Twelve victories: A magic chest. Fourteen victories: 20,000 in gold. Sixteen victories: 20 epic cards. Eighteen victories: A legendary chest. Twenty victories: 250,000 in gold. The rules are typical for this type of 1v1 battle: the towers are capped at level 9 and the cards’ levels are lowered to even out the playing field. Plus, as is the norm in this type of event, the first participation in this challenge is free so everyone is encouraged to play. And even if you lose, the following participations only cost 10 gems, which isn’t really too much to pay. Even if you don’t win the grand prize, there are plenty of other riches to accumulate along the way. If you’re a fan of Clash Royale, then you don’t want to miss the live broadcast of this Crown Championship. It’ll be a once in a lifetime opportunity to see the best players in the world participating in an intense competition.